With the revamped iPad Pro models hitting the market, OmniGraffle 3 has just been updated to work with a great feature on the optional second-generation Apple Pencil. The design app offers a number of different customizations specifically for the app when double tapping the Apple Pencil. Those can be viewed in the app’s settings. It now also supports the new screen sizes of both new iPad Pro models. 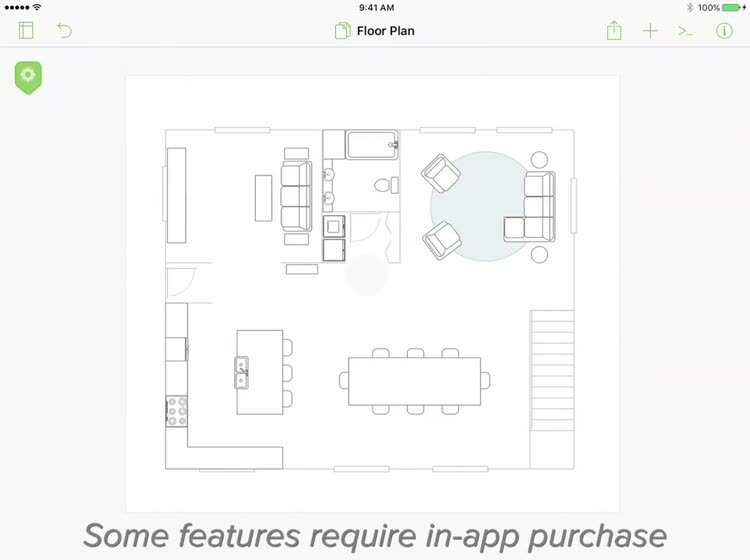 If you’re not aware of the app, OmniGraffle is great way to both design and sketch on an iOS device. To start, you can select a fixed canvas size, a flexible one, or an infinite canvas. 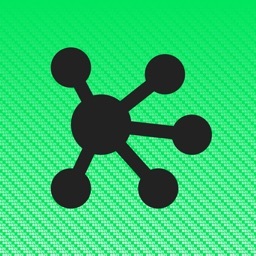 If you're doing a mockup for an iPhone, for example, the tools included in OmniGraffle 3 are exactly what you need. You can create your mockups for any orientation or device, and use a wide variety of drawing tools to create your visualization. If you also use Visio, the Pro edition of OmniGraffle 3 for iOS includes the ability to import from and export to that app. You can also take advantage of blending modes and fill effects with the pro version, along with artboards and artboard layers. 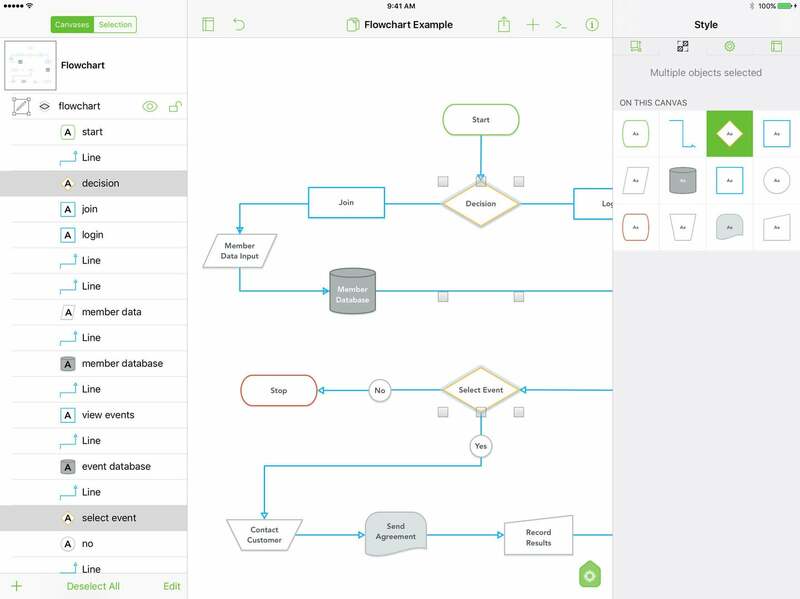 OmniGraffle 3 is designed for the iPhone and all iPad models. It can be downloaded now on the App Store for free. If you aren't sure whether OmniGraffle 3 is for you, don’t worry. The app includes a free two-week trial that won't automatically renew. This is a really great way to explore the app and see whether you can use it. If so, you can also determine whether the standard or pro version is​ right for you. A thoughtful, professional app for creating anything visual can now take advantage of the double-tap feature on the new Apple Pencil.